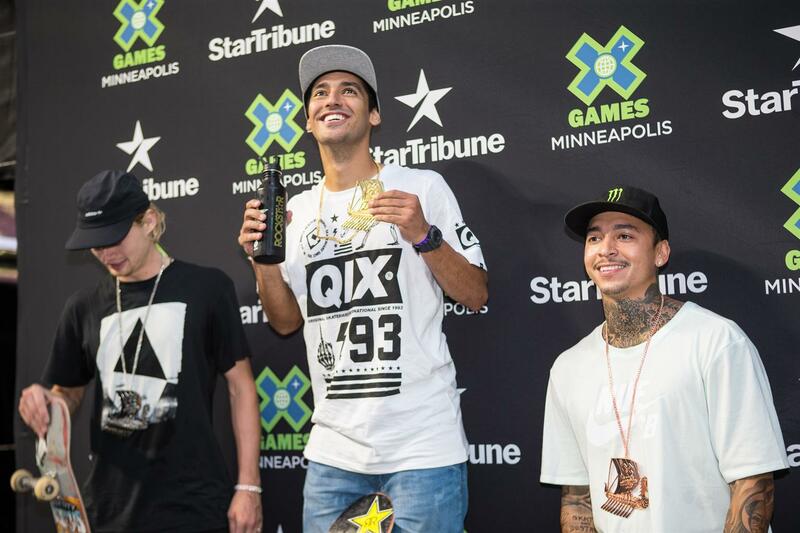 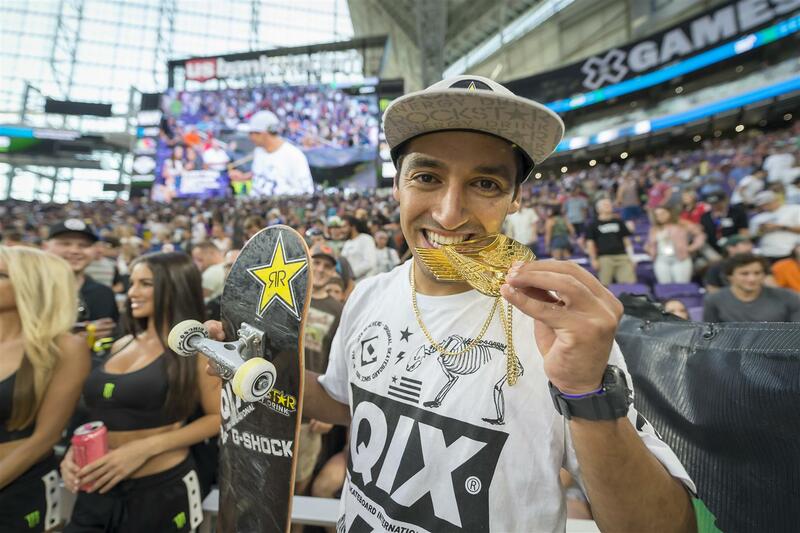 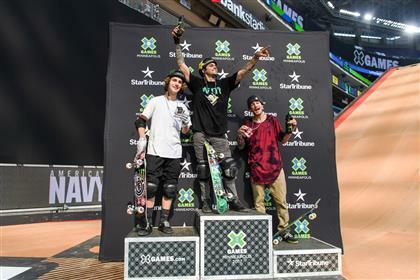 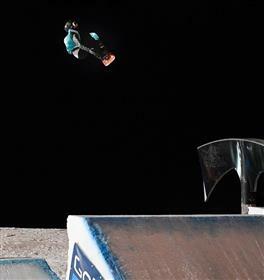 Description: X Games Spreading the shred in action sports since 1995. 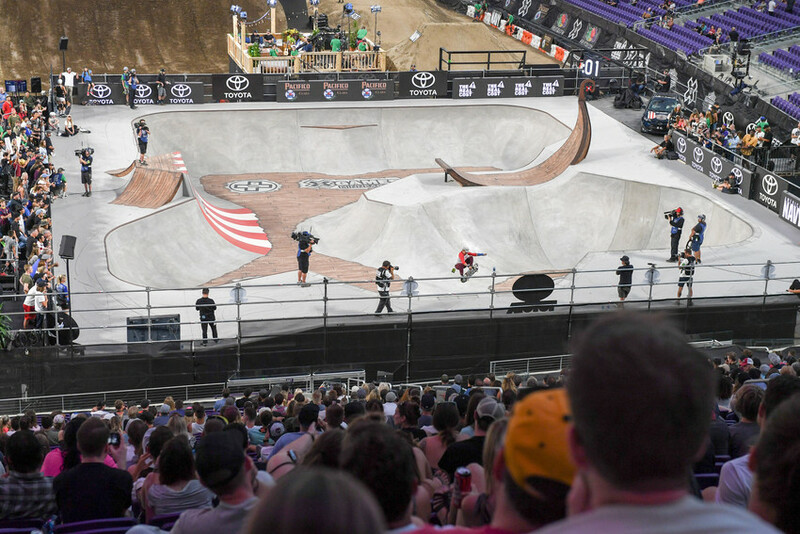 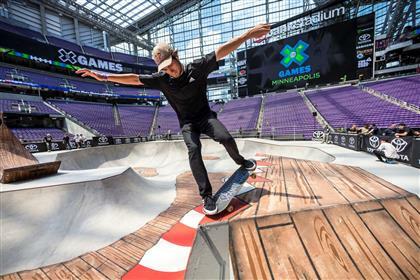 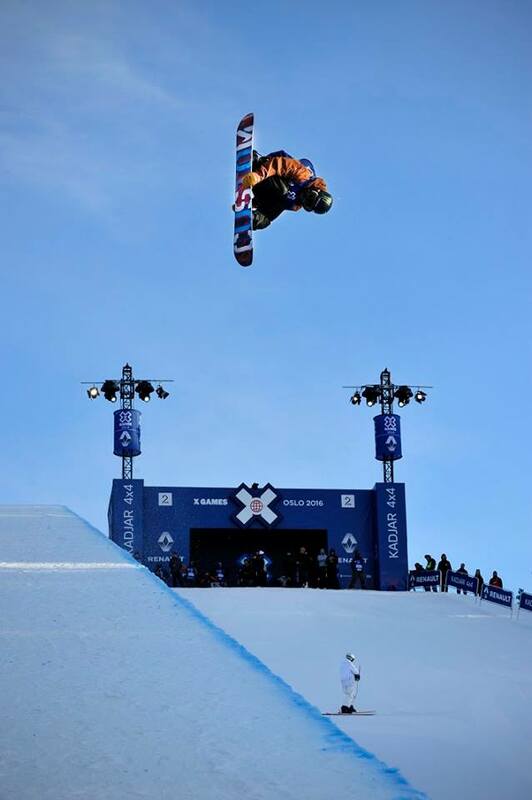 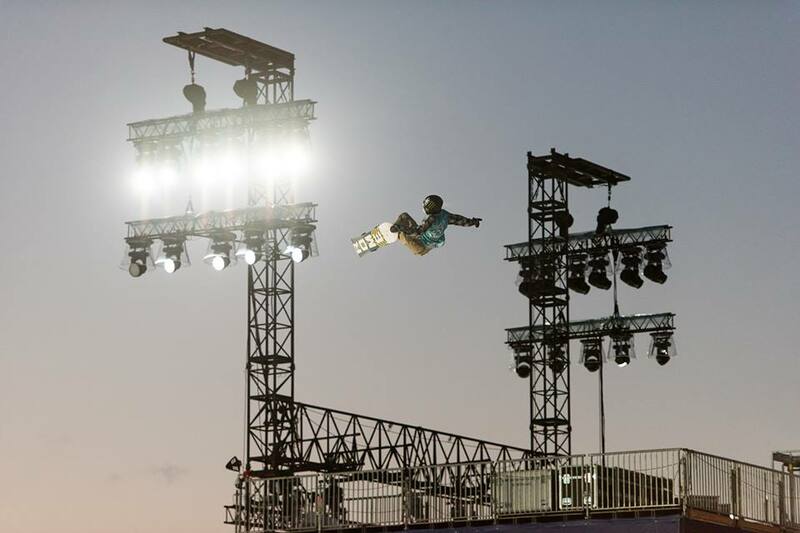 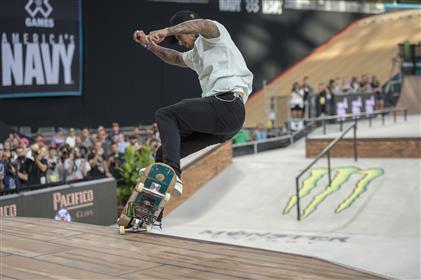 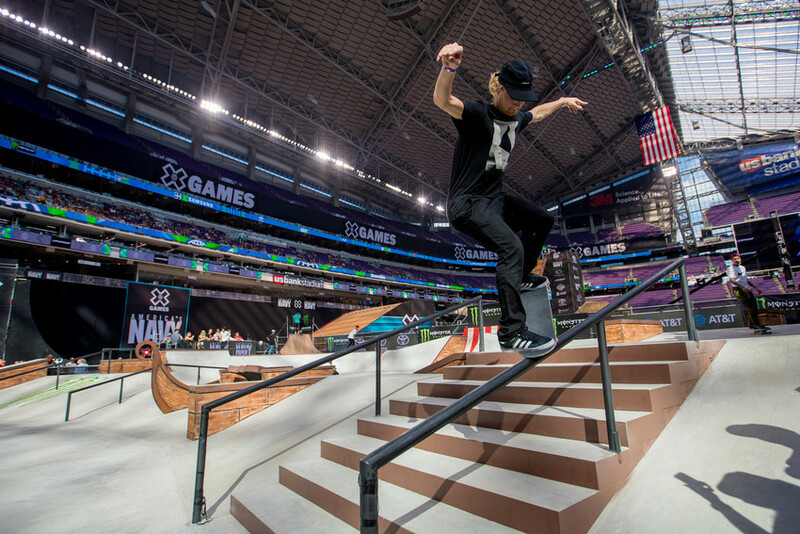 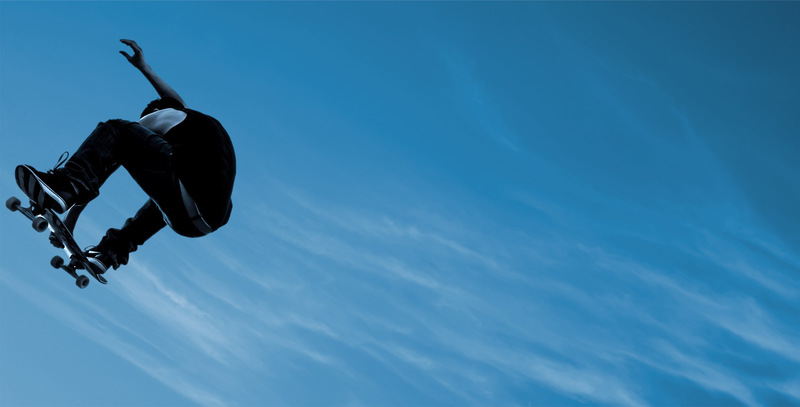 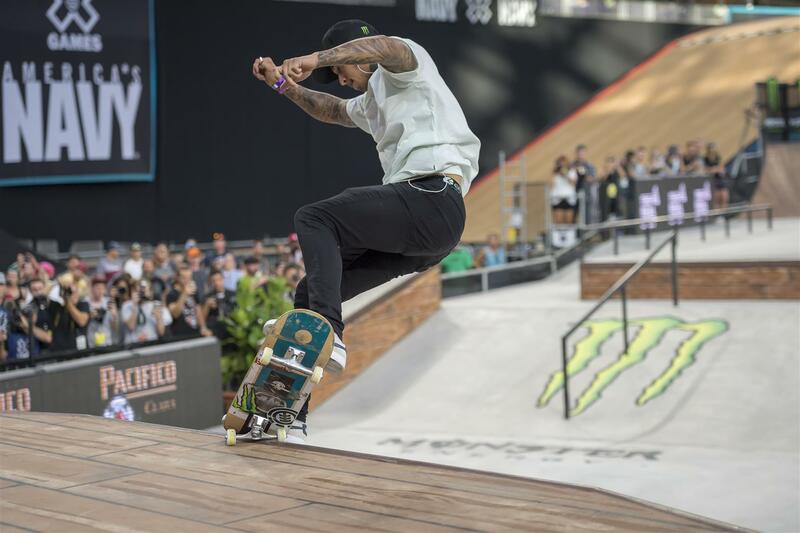 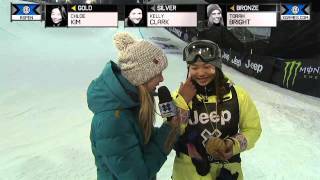 Association info: X Games is bringing action sports to people all around the world with events in Aspen, Colo., Minneapolis, and beyond. 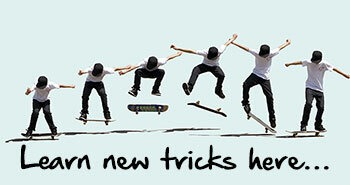 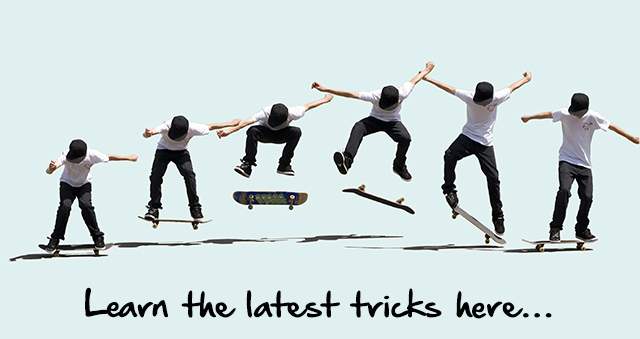 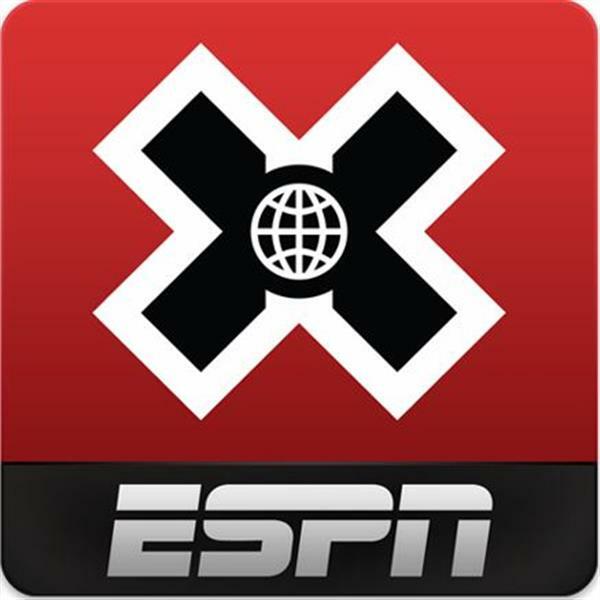 Wanna become a local admin for ESPN X Games?